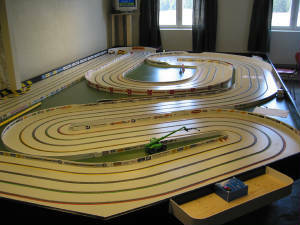 Slotcar Tracks from All Over the Globe. 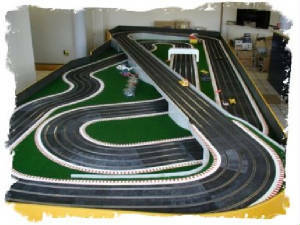 If you would a photo of your track published here, feel free to send me some of your track photos. 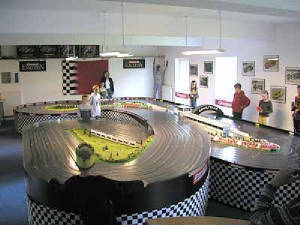 A great looking track near Oslo, Norway, called Vandaas Raceway. 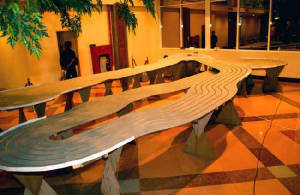 Tigor's track is finished and set up in a mall in Indonesia.